Now that you’ve engaged your students with awesome Hour of Code fun, I’m thrilled to introduce the incredible Root Robotics for going far beyond the hour! Root’s a versatile, engaging robotics and coding program that grows with students from pre-K up through grade 12. Root comes to us from our friends at Sunburst Digital – who provide engaging STEAM and SafeSchools programs for schools. This holiday season, you can enter to win a $100 credit applied to a purchase of Root or ANY OTHER STEAM solution from Sunburst here! Sunburst wants to hear about the innovative ways you’ve engaged your students with Hour of Code – share a few lines about your activities, and you’ll be entered to win! Learn more and fill out your entry form here. 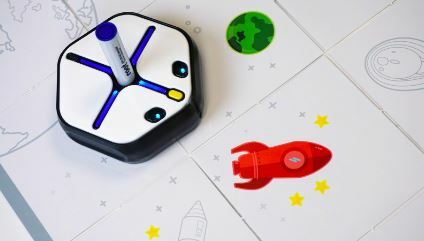 Created by learning and robotics experts at Harvard University, Root is a hexagonal-shaped robot that climbs whiteboards and traverses tables. 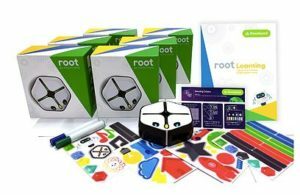 Learners can program Root to move, turn, draw, erase, scan colors, play music, light up, sense touches, feel bumps, detect magnetic surfaces, perceive light, and respond to sensors in a phone or tablet. 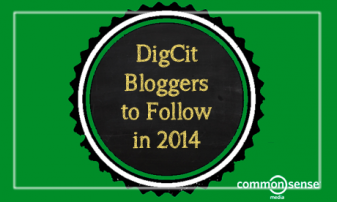 Root’s design enables whole class instruction and project-based learning in groups. In addition to exciting, easy-to-implement lessons that teachers can deliver on the classroom whiteboard, each Root comes with a foldable whiteboard mat, perfect for groups to use anywhere. 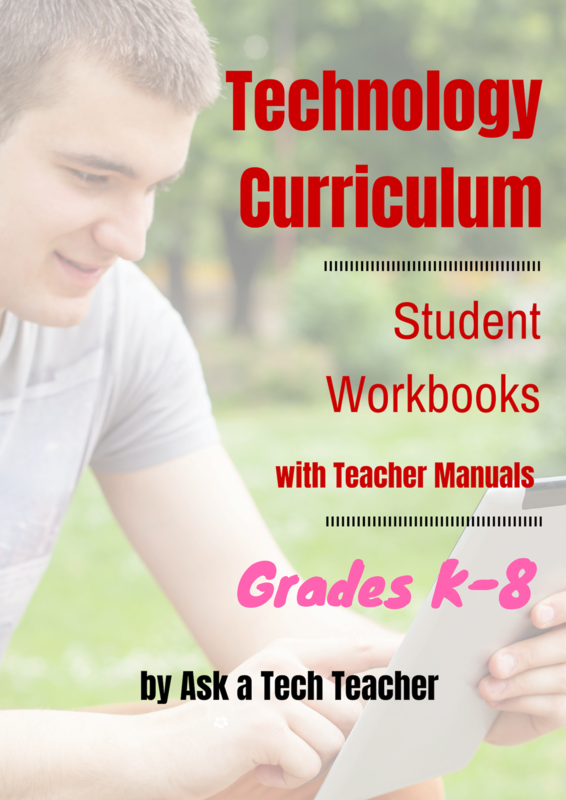 The projects and teaching materials included with the system enable educators to embed computational thinking across the curriculum, including math and ELA. Root is the ideal student coding companion, from early learning with engaging graphical coding, through block coding and then text coding for advanced students. The sky’s the limit with Root! Learn more about Root and enter to win a $100 credit to apply to Root or any other Sunburst STEAM solution here! Here’s a perfect video to give you a little more feeling for what Root can do! It’s a bit over eight minutes but worth every second! You can’t watch this video and not get excited about Root! 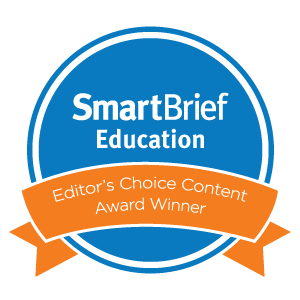 If you’re looking for other awesome resources for your students, check out a few of my favorites from the Sunburst catalog below. 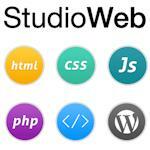 You can apply your $100 credit to any of these awesome tools. Please reach out to them here if you want to learn more! Wonder Workshop is a combined hardware/software solution especially designed for key elements of hands-on, sensory play and experimentation. Students can experiment with design thinking across subjects while building coding skills to program a robot with their own avatar. 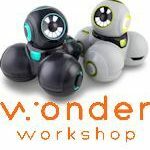 Wonder Workshop’s middle school solution is an incredibly clever robot named CUE and includes emotive artificial intelligence systems, enhanced sensor capabilities, and more. 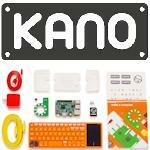 Kano demystifies how technology works. Kano knows that a steady stream of innovative instructional resources (hardware, software, and curriculum) are needed to ensure that students have the kind of foundational knowledge that endures. Students build their own Raspberry-Pi-based computers, light displays, and motion sensors and create art, games, music, and more with code, guided along every step of the way. 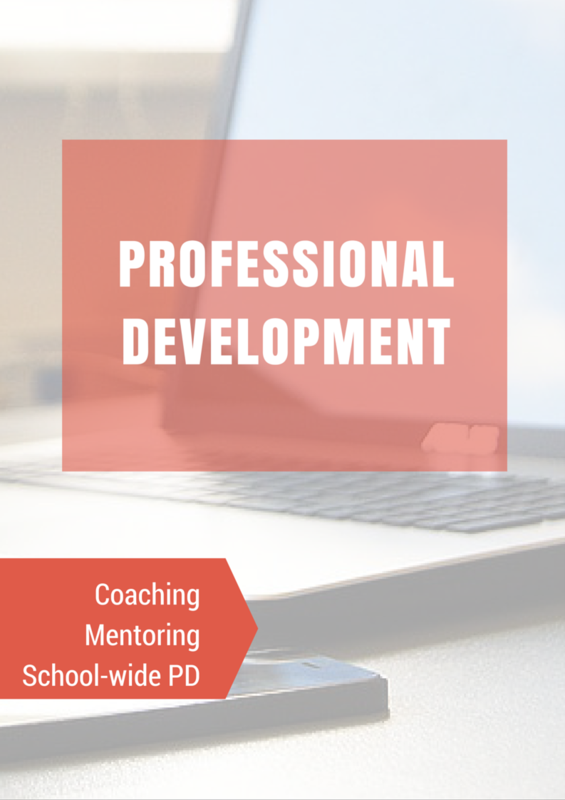 Teachers receive full curriculum support. SAM Labs provides everything you need to deliver the most engaging STEAM learning experience for your classroom, STEAM lab, or makerspace. Teachers and students love creating projects with SAM Labs, integrating coding across many subjects including biology, life sciences, math, and more. 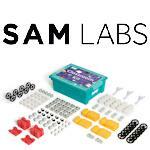 SAM Labs kits seamlessly connect software and hardware with lesson plans, enabling students to be creative in building engineering projects with sensors. Turn the Internet of Things (IoT) into an accessible, experimental, interactive and fun experience for learners of all abilities. 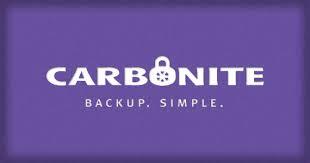 They are looking for early innovators to support the launch of these programs. Please let them know if you are interested in learning more or visit the SafeSchools website. –this is a sponsored post but opinions are my own. 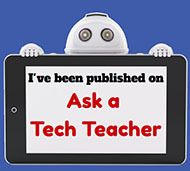 I don’t share webtools on Ask a Tech Teacher that I don’t believe are great for teachers and students.